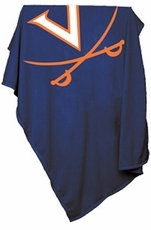 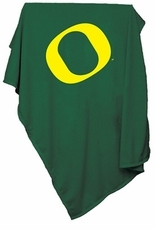 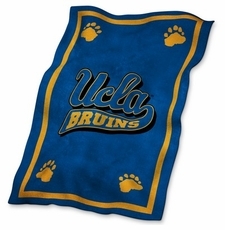 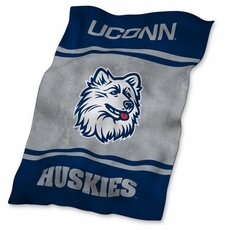 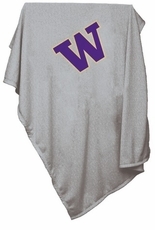 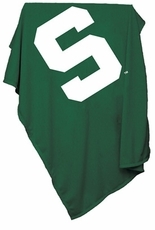 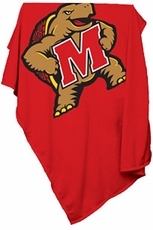 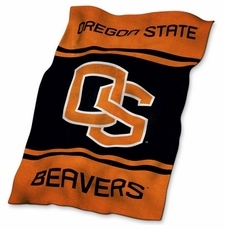 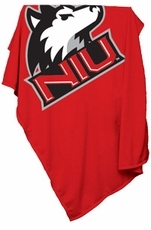 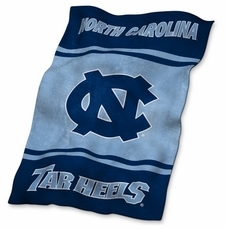 The NCAA College Sweatshirt / Ultrasoft Blanket is a large heavyweight blanket - 80% cotton 20% polyester sweatshirt fleece blanket that measures 84" x 54". The Sherpa Blanket may be the best blanket out of all our fleeces and blankets. 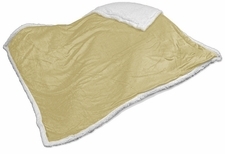 The super plush touch of Lamb�s wool combined with durable short-pile velour makes this blanket the absolute perfect cozy throw blanket. 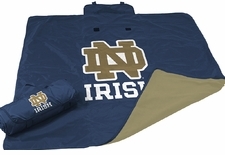 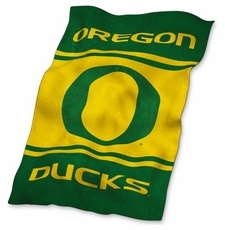 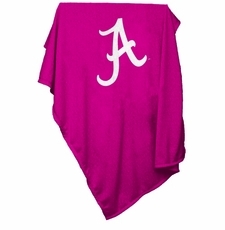 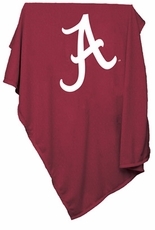 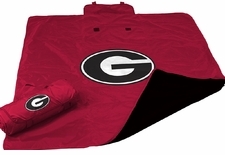 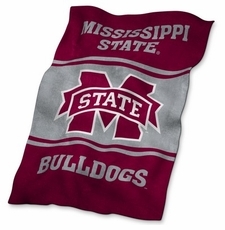 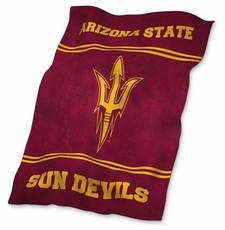 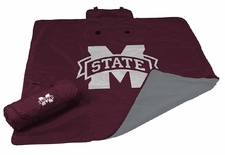 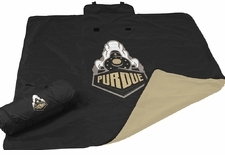 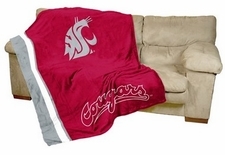 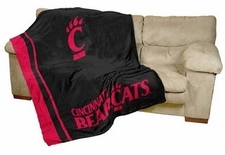 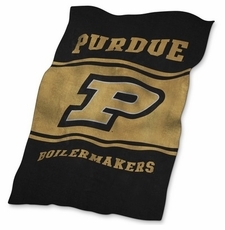 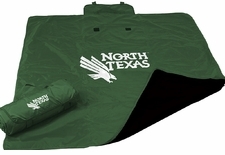 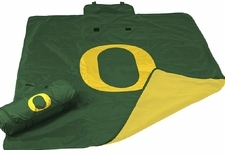 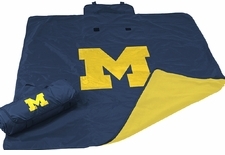 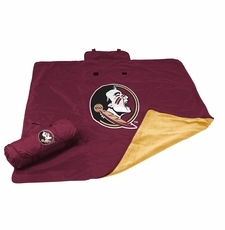 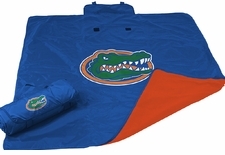 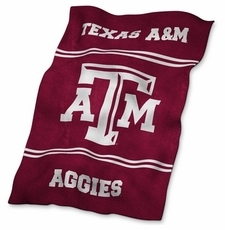 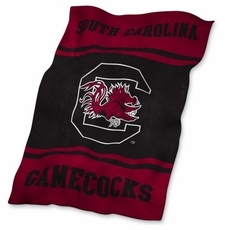 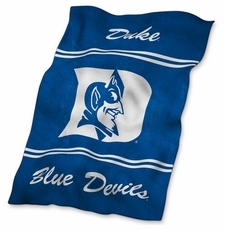 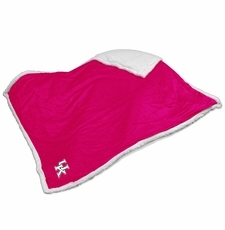 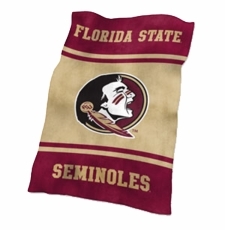 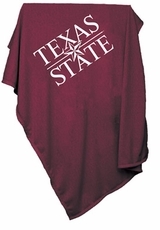 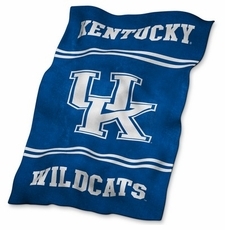 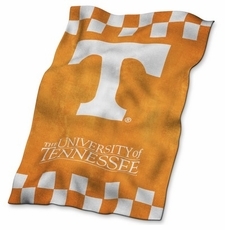 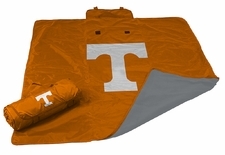 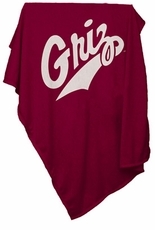 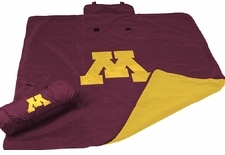 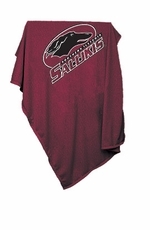 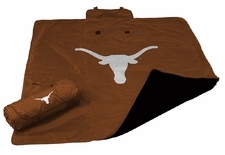 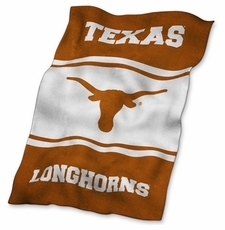 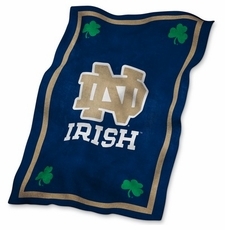 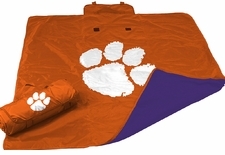 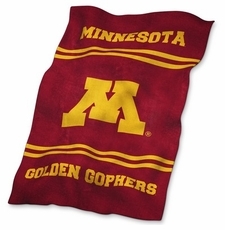 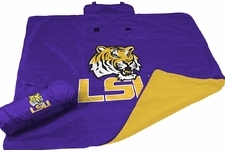 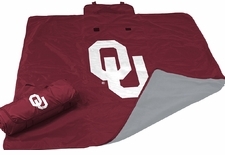 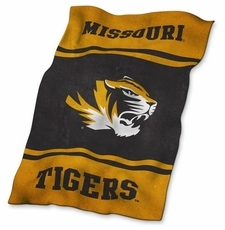 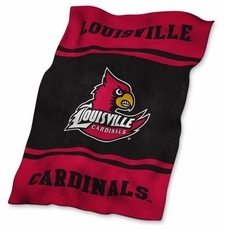 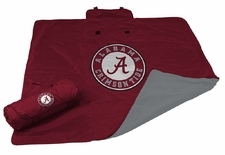 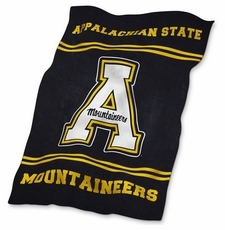 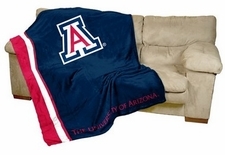 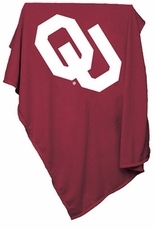 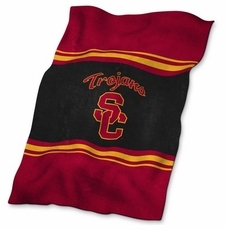 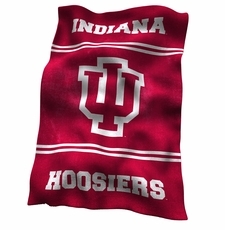 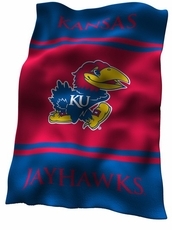 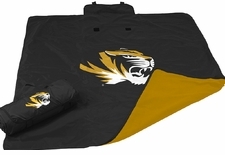 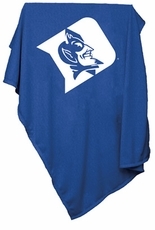 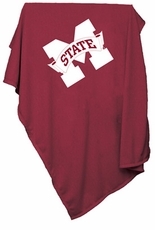 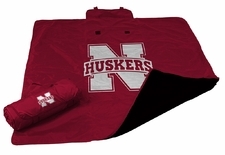 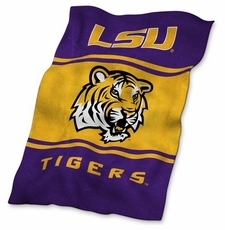 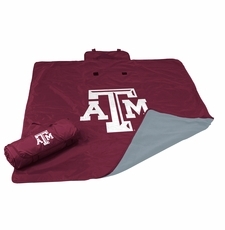 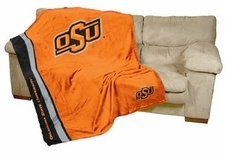 These blanket comes in team colors with a big printed logos. The Raschel throw blankets are the softest, brightest, and plushest printed blanket on the planet! 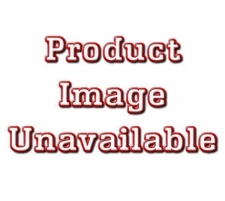 These throws are 100% polyester and are perfect for any die-hard football fan. The design features the team's logo printed big and bold against an attractive graphic background with decorative binding around the edges. 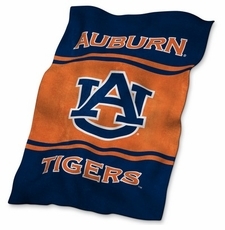 This warm and plush throw is known for its rich saturated colors and exceptional durability and is machine washable! 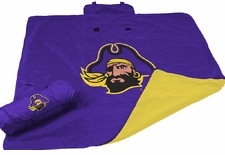 A great way to show school spirit, and perfect for the game, a kids bed, any room, every sports event - to keep warm... get yours today!